Newly-married actress Alicia Vikander was photographed wearing Ragdoll LA at the Ibiza airport with husband Michael Fassbender. 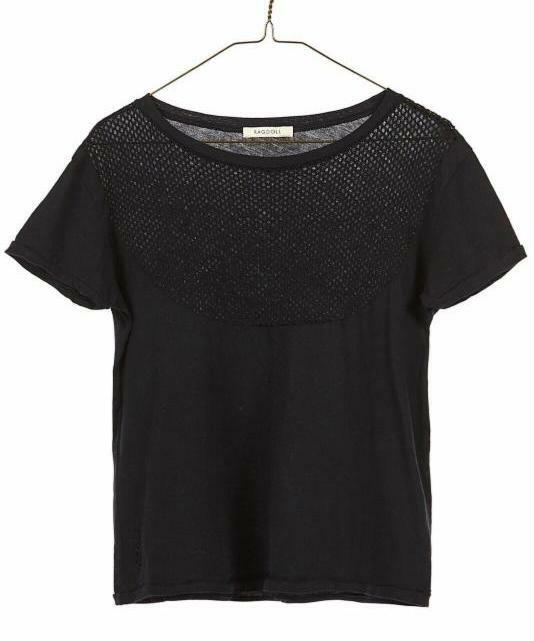 The Oscar-winning star appeared comfortable and chic in an-all black look that featured the Ragdoll LA Mesh Cropped Tee in Black ($89, www.ragdoll-la.com). Here is a closer look at the mesh cropped tee. This is the second time throughout her wedding-weekend travels the actress has worn Ragdoll LA! 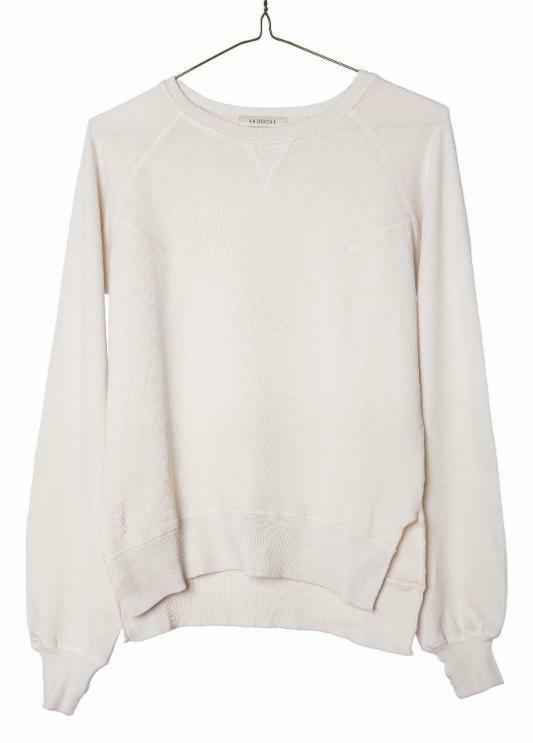 While traveling through Charles de Gaulle Airport on Tuesday, October 10, Alicia was spotted wearing the Ragdoll LA Puff Sleeve Sweatshirt in Off-White ($139, www.ragdoll-la.com). Here is a closer look at the ragdoll sweatshirt. See more of Alicia Vikander in Ragdoll LA.